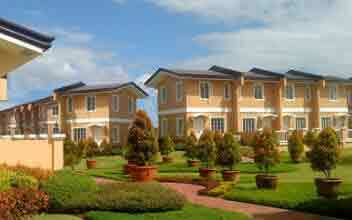 Camella Bulakan has developed a 13.2 hectare gated community. 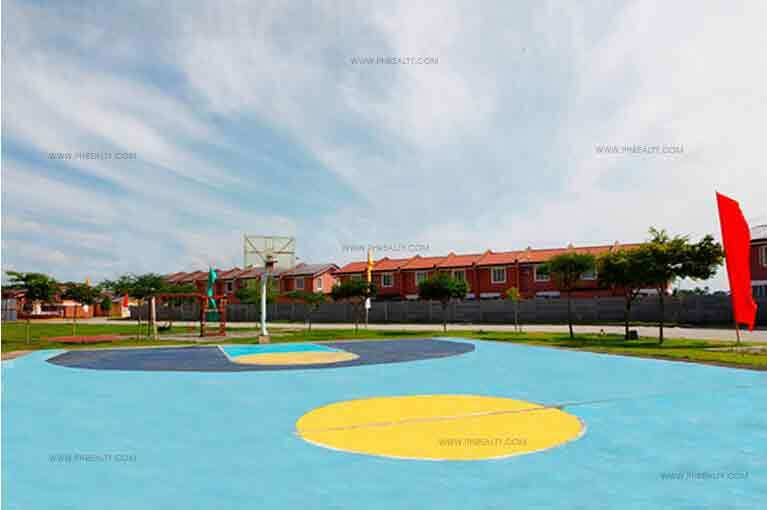 Providing full security and access to the educational institutions outside this community along with other specially designed facilities for the residents makes this community ideal for you to choose. 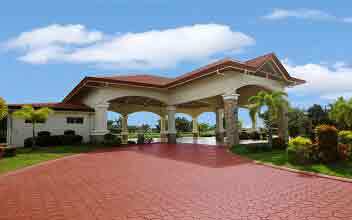 Bulacan is located on a high strategic location having highly productive human resources and abundant natural resources. Just a few minutes' drive from Manila and you will find yourself in a peaceful community of Bulacan providing you a get-away from the pressures of a city life. 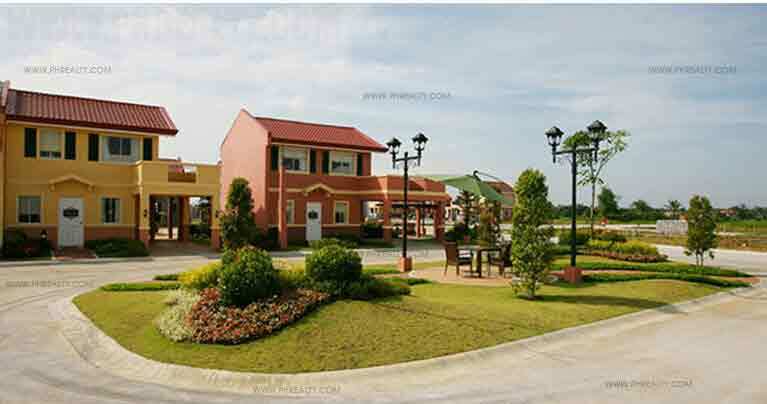 A wide range of affordable homes and a future site for a commercial area makes this integrated residential enclave an ideal place for starting couples, upgrades, retirees and families of OFWs. 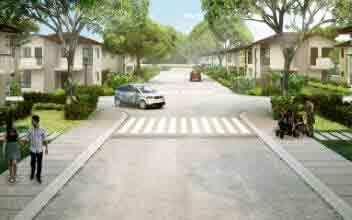 Camella Bulakan is accessible via Malolos and Bocaue Exits of North Luzon Expressway (NLEX). 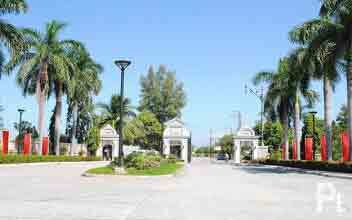 Camella Bulakan is surrounded by important landmarks of the area. Barasoain Church, Calumpit Chruch, Assumption of Our Lady Church and Marcelo H. Del Pilar Shrine are the famous religious institutions in the area. Jesus of Nazareth Hospital and Balagtas Doctor's Hospital are in the vicinity as well. SM Marilao is nearby to fulfill all the shopping needs. Educational institutions like St. Martin de Pores, La Consolacion, Assumpta Academy and Dona Trinidad Mendoza Institute are also nearby. Transportation is accessible as terminal station German Espiritu Liner Inc. is located nearby and jeeps, FX and bus are easily accessible aswell. 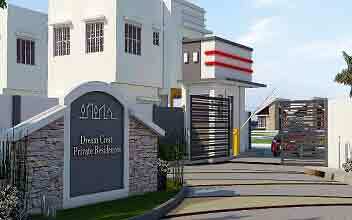 This type of gated community has guardhouses as well and security alert is for 24 hours. Shuttle service is available for the residents of the community to go to the gates to fetch public transportation. 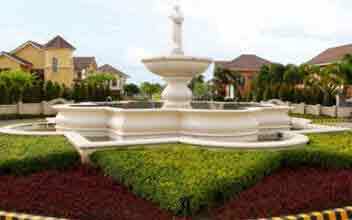 Ponds and fountains add to the beauty of the community. Olympic-sized swimming pool and ball courts are available for the sports buff. 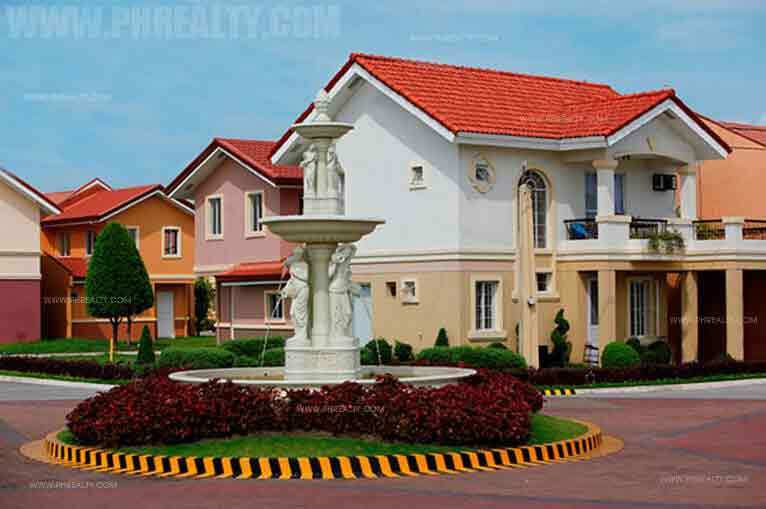 This community is just one ride away from SM Marilao, 10 min drive to Robinsons Balagtas, South super-market, Wet-Market of Balagtas and Bulakan. It is on a 45 minute drive to Manila. 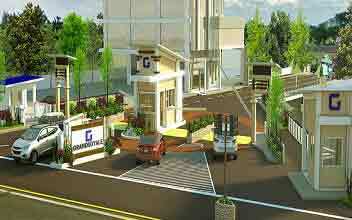 This well-planned sub-division is very ideal for your family. 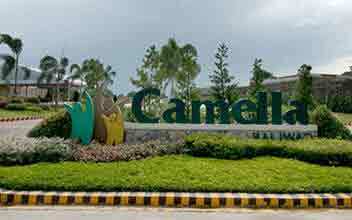 Camella series offers five models for houses to choose from; Lara Model, Marvela Model, Carmela Model, Drina Model and Elaisa Model.